S.C.I. 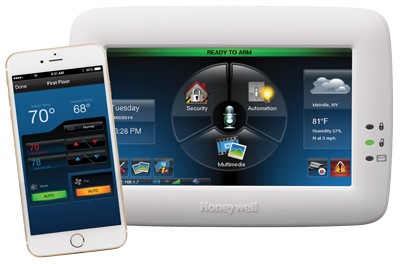 offers a variety of products and services that do more than keep your home safe. We differentiate ourselves through our service and commitment to providing you the most reliable and cost-effective system for your individual location. 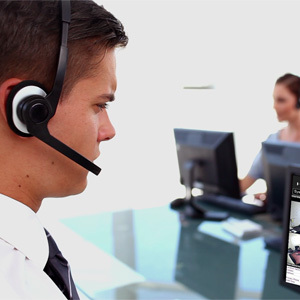 We differentiate ourselves through our service and commitment to providing you the most reliable and cost-effective security alarm systems. We can install a wide variety of security cameras in, or around your home to provide additional security for your property or business. S.C.I. can provide expert covert technology and support. 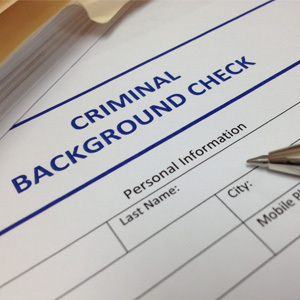 We have a reputable and experienced network of private investigators for your needs. 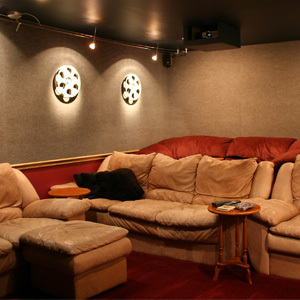 We do custom design and installation of a wide variety of home theater configurations, with top-notch video and audio equipment. 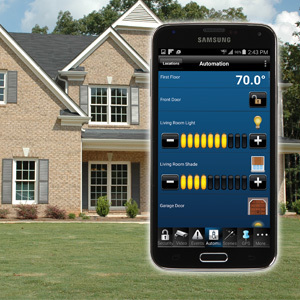 Looking for cutting edge technology to automate your home? Door locks, lights, and sprinkler systems are just some of the solutions we provide. 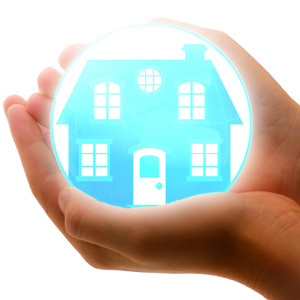 Our reliable 24 hour monitoring services protect your family and property. 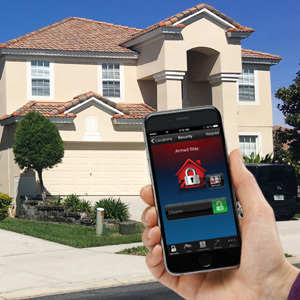 In addition to owning a home security system, there are many things you can do to make your home as safe as possible. These home safety tips will help keep your home and family safer.